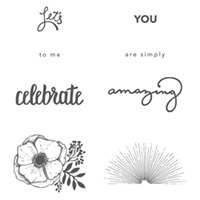 Stampin’ Up!® Demonstrator Karen Robinson | Sale-A-Bration ends today! Today is the last day of Sale-A-Bration 2018! If you’ve been saving your pennies to get the best bang for your buck, today’s THE day, so don’t wait! 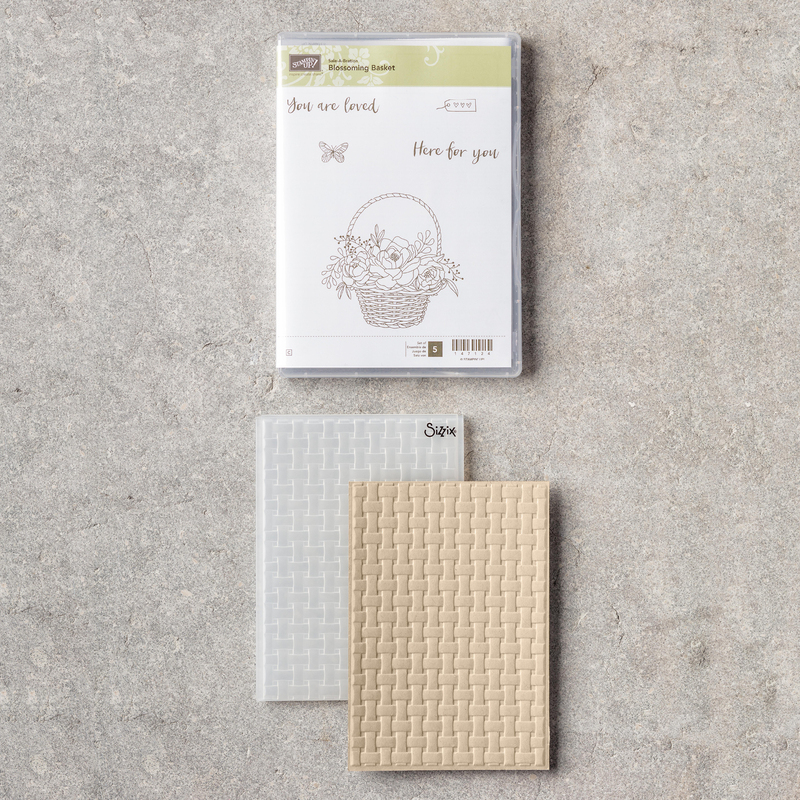 I’m so glad that the Celebrate You Thinlits & Basket Weave TIEF are carrying over to the new 2018-19 Annual Catalogue, so if you do miss out on getting them for FREE now, you’ll be able to buy them in June 🙂 However, their coordinating stamp sets won’t be carrying over so if you’ve been admiring the Amazing You or Blossoming Basket stamp set today is your last chance to get them. Blossoming Basket Bundle (image ©Stampin’ Up! Today is also the last day to take advantage of Stampin’ Up!’s amazing joining offer! And don’t forget NOW is the best time to join the Stampin’ Up! family. I would love to have you as part of my team, the Paper Pals. CHOOSE TWO FREE STAMP SETS (Jan 3 – Mar 31) Add two FREE stamp sets (any price) of your choice to the $169 Starter Kit during Sale-A-Bration. That’s up to an extra $174 value! (Host & Sale-A-Bration stamp sets are excluded) Sign up here to purchase your kit through me during Sale-A-Bration. ENJOY THE PERKS! Enjoy 20-25% off Stampin’ Up! products on subsequent orders from the day you purchase the kit and join Stampin’ Up! You’ll get early access to upcoming catalogues and pre-order options as well as the opportunity to join demonstrator only groups that have loads of support and training and are a great source of inspiration. THERE IS NO PENALTY TO DROP! If you decide that you can’t or don’t want to maintain your demonstrator status there is no penalty to drop. You’ll have a full quarter to decide if being part of the Stampin’ Up! family is for you and enjoy the discount on all your purchases, it really is a great deal! I hope you’ve enjoyed this year’s Sale-A-Bration, I’ve loved the two level options and that some of the products will be carrying over into the 2018-19 Annual Catalogue. I hope you all have a Happy Easter and stay safe if you’re travelling. I’ll be going away for a few days over the Easter break so all will be quiet here for the next week.